Home|Posts|Aircraft Charter, Aviation Services|Should I Charter an Airplane? 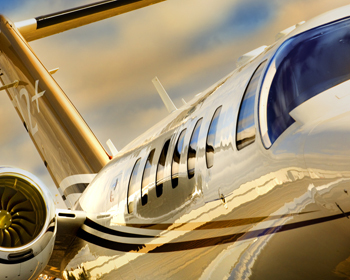 With all the options available to fly private, why charter an airplane? Which option makes the most sense? Obviously I would say private flights are far superior to commercial flights, but why is charter still one of the best options to utilize when flying private? 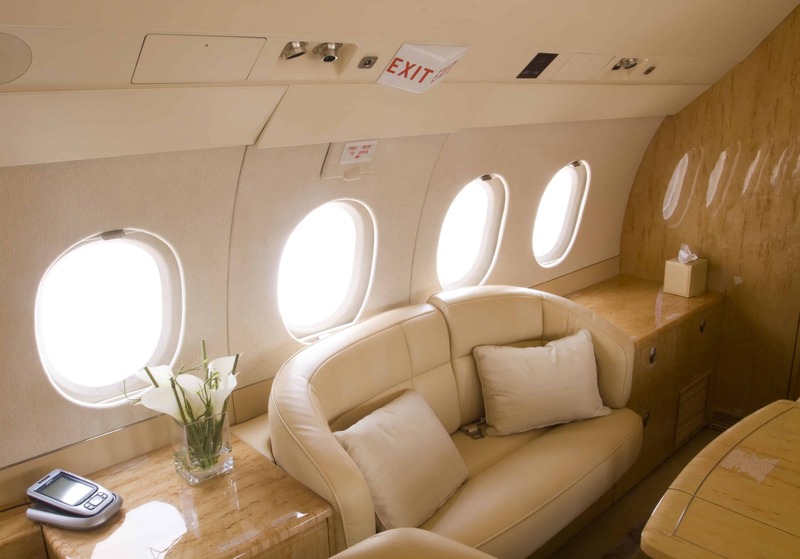 Aside from owning your own jet, one of the most cost effective ways to fly private is charter bar none. 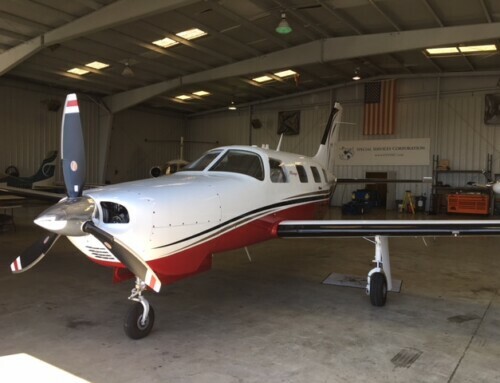 Just based on a per hour rate charter cost less than a jet card and fractional ownership. Call out times are typically less when you charter which means you are wheels up and on your way faster…the all important factor to consider when time is money. 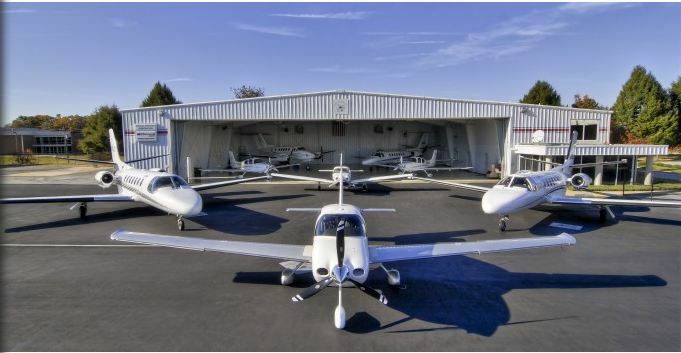 Another benefit is you are able to tailor the exact aircraft to fit your travel needs. Your travel needs may dictate taking your management team across the country for a meeting or maybe you just need to visit one of your manufacturing plant locations a couple of hundred miles away. As your needs change so can your aircraft. 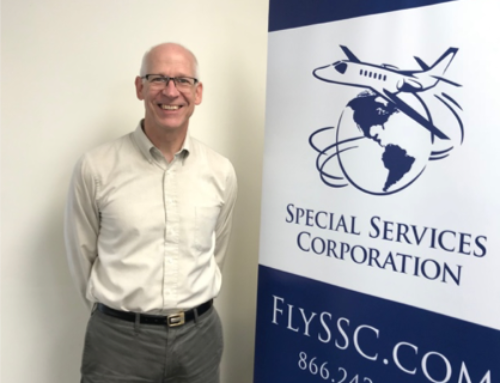 All charter companies operate under Part 135 of the Federal Aviation Regulations and must follow all the FAA guidelines for every part of their operation. 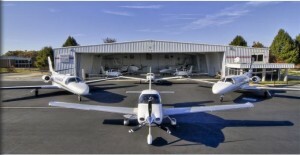 While the FAA standards are required many charter operators adhere to higher standards set by ARGUS and Wyvern. ARGUS and Wyvern will audit operators and certify them when standards are met. Do not charter or fly with just anyone. Find out the operators standards and only fly with them if they meet ARGUS or Wyvern’s standards. The bottom line is find a charter operator that has set high standards for their operation and has a proven track record of safety first. Then look at what your travel needs are and how well each charter operator will meet those needs. So, why charter an airplane? 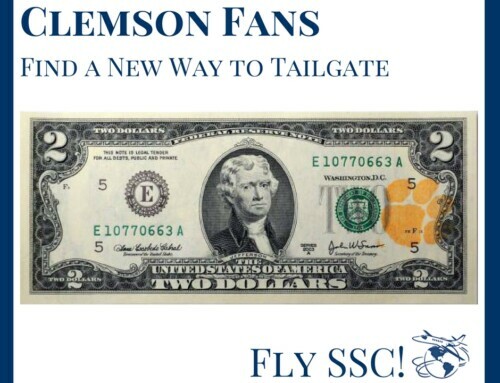 I have listed a few of the advantages of flying with SSC. Let me know if we can help you or your thoughts about charter.